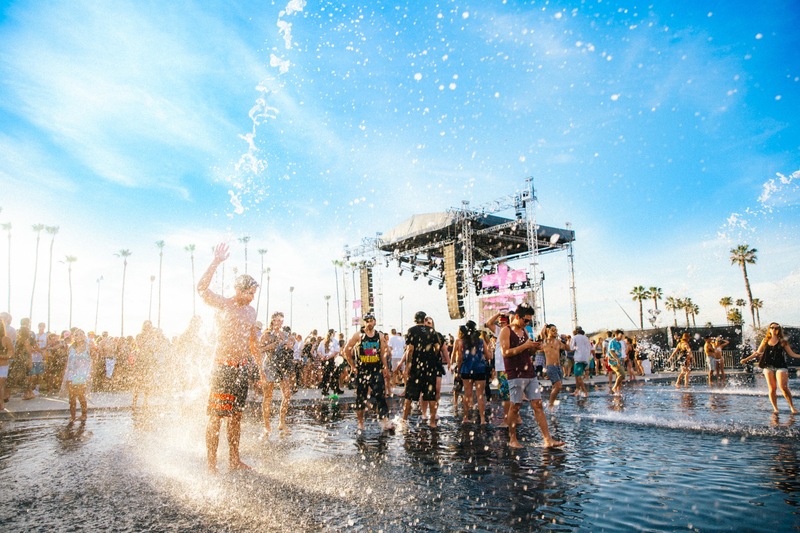 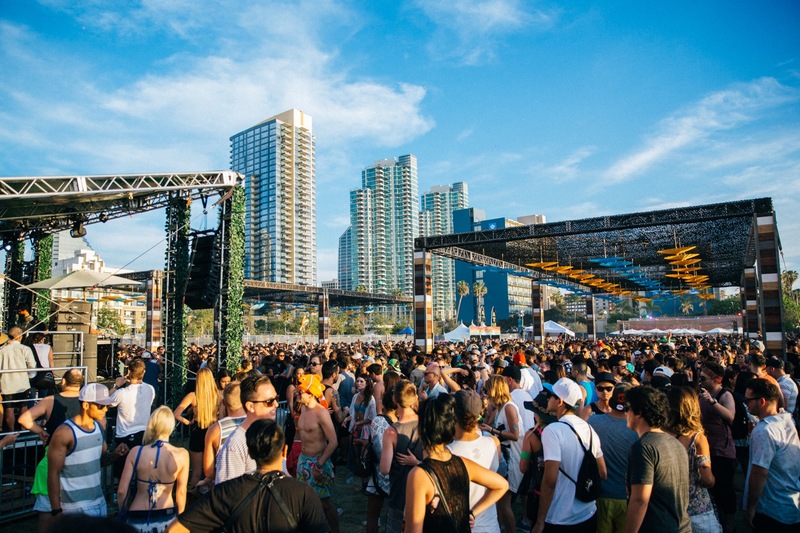 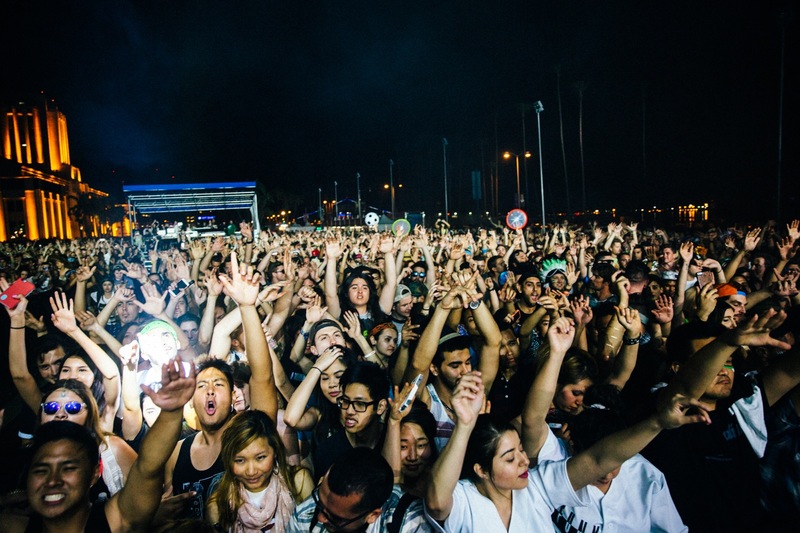 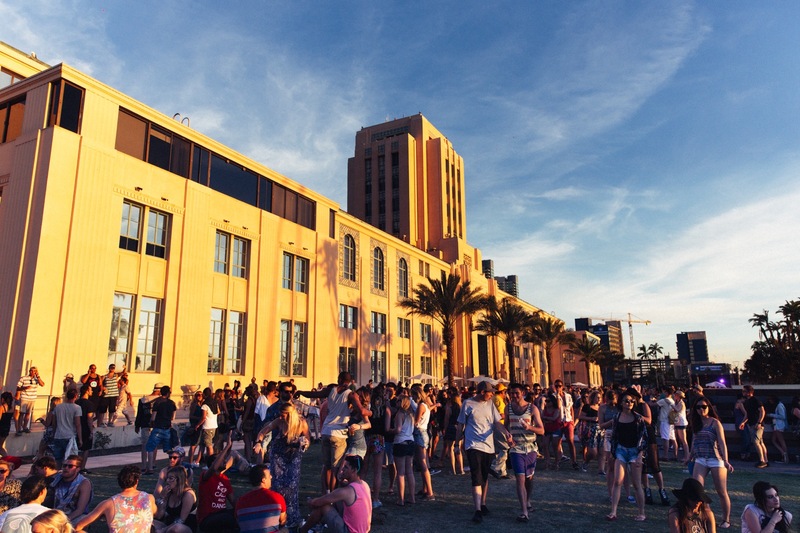 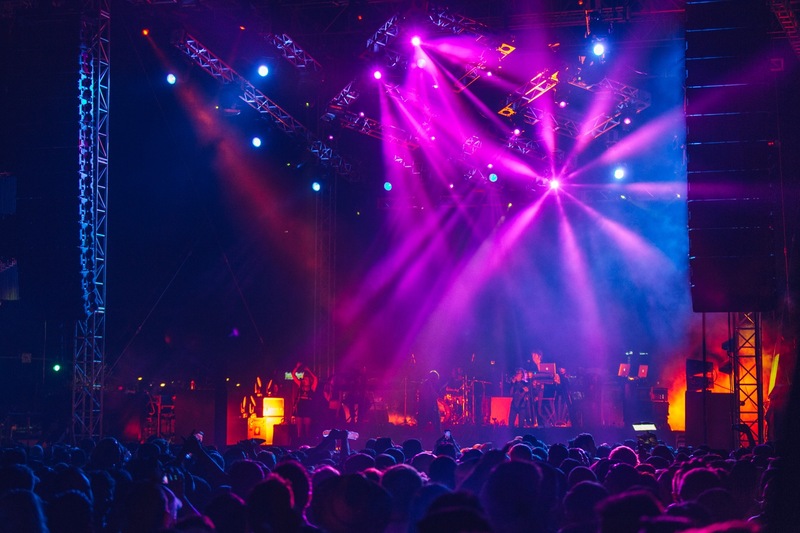 The smaller and cooler San Diego version of Coachella known as CRSSD made its debut at the city's Waterfront Park in 90 degree weather this past weekend with a packed roster of live dance music and straight-ahead EDM talent. 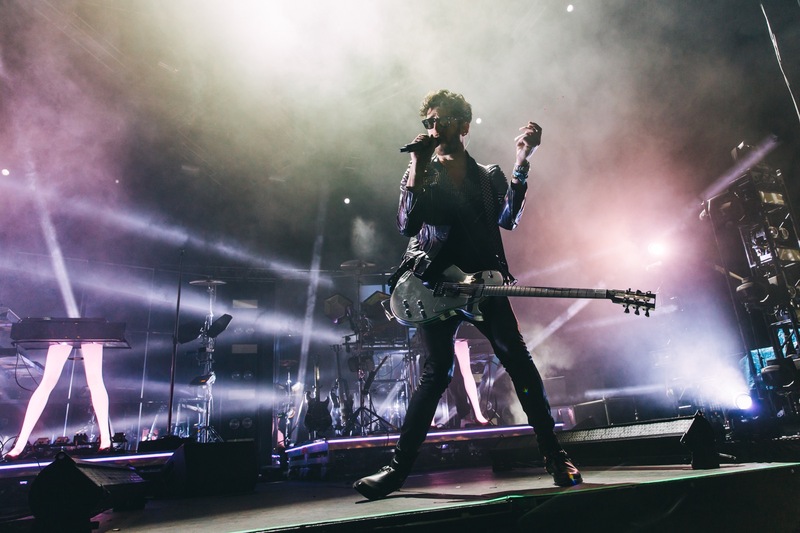 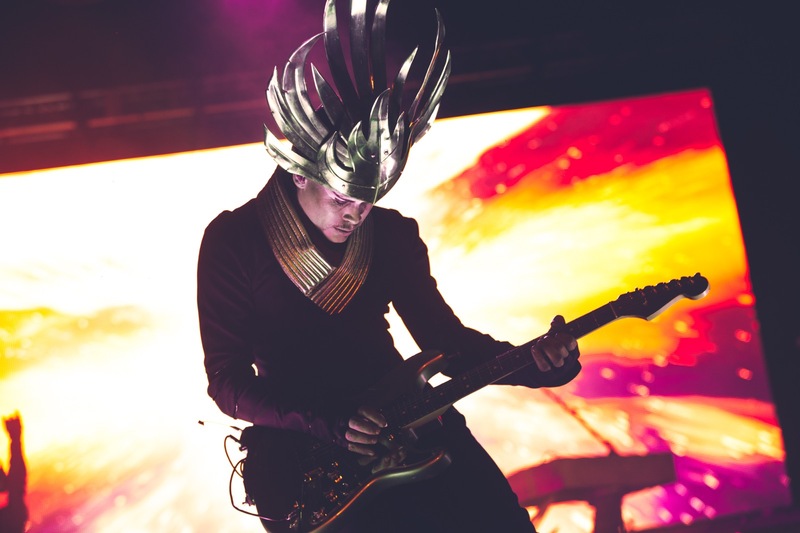 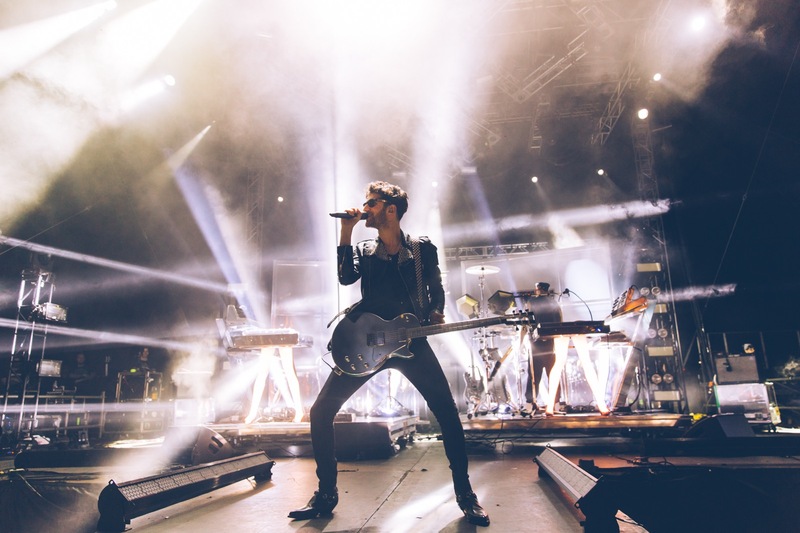 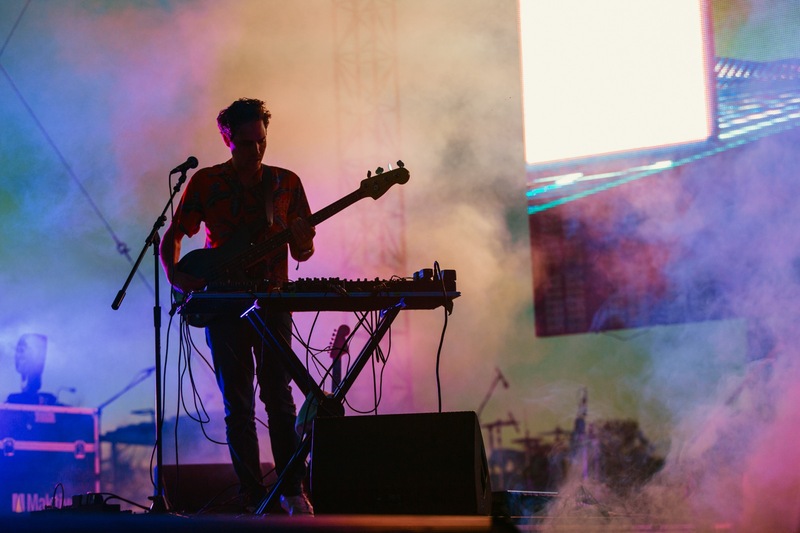 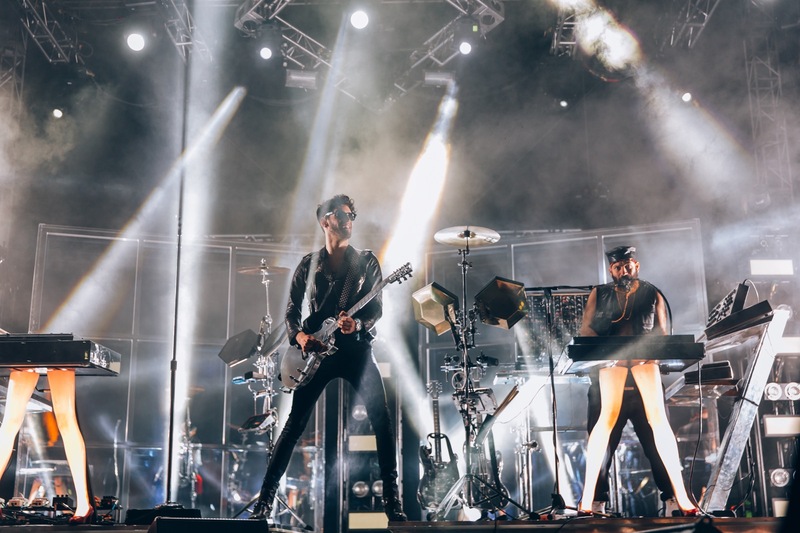 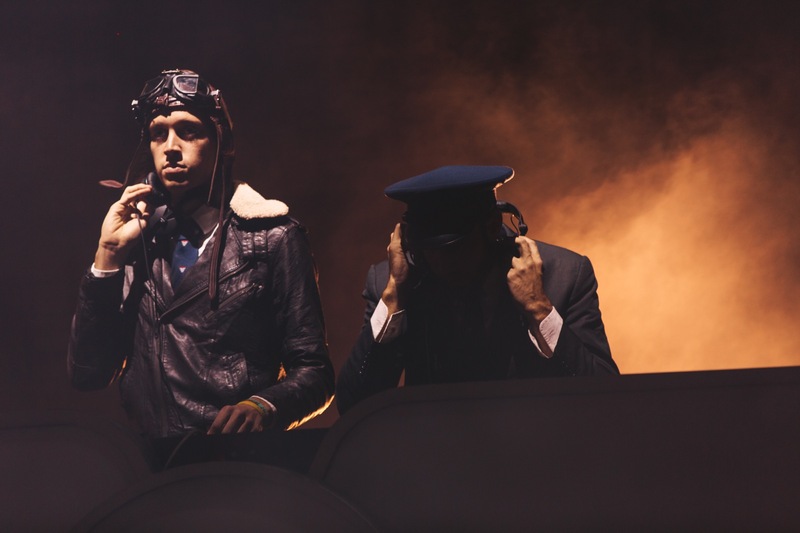 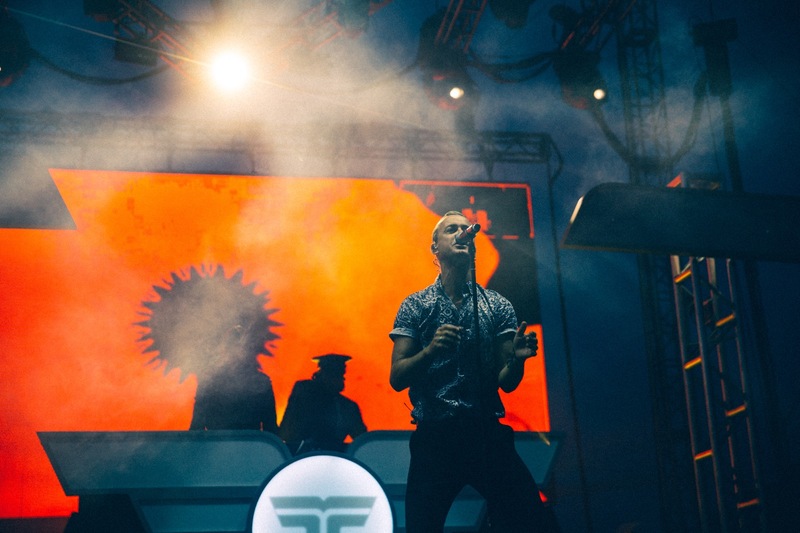 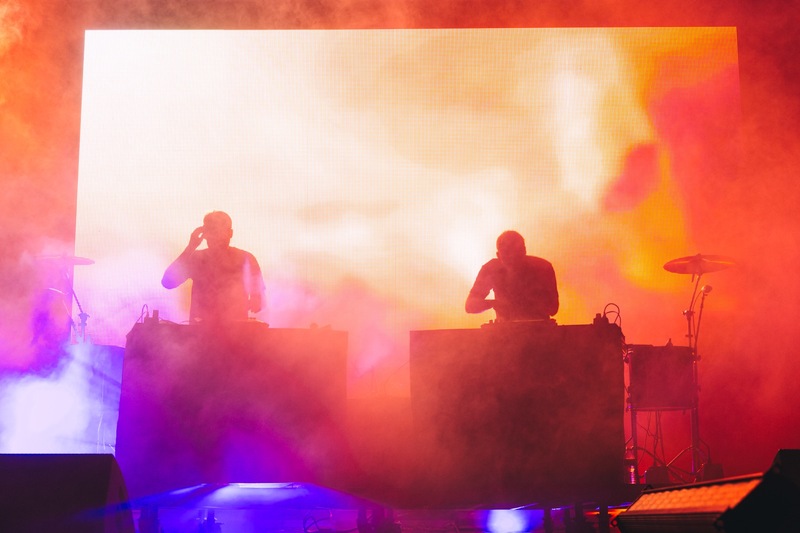 Empire of the Sun, Chromeo, Odesza, Classixx, Flight Facilities, STRFKR, Simian Mobile Disco, James Murphy, Slow Magic and more got 15,000 fans even more sweaty than they already were. 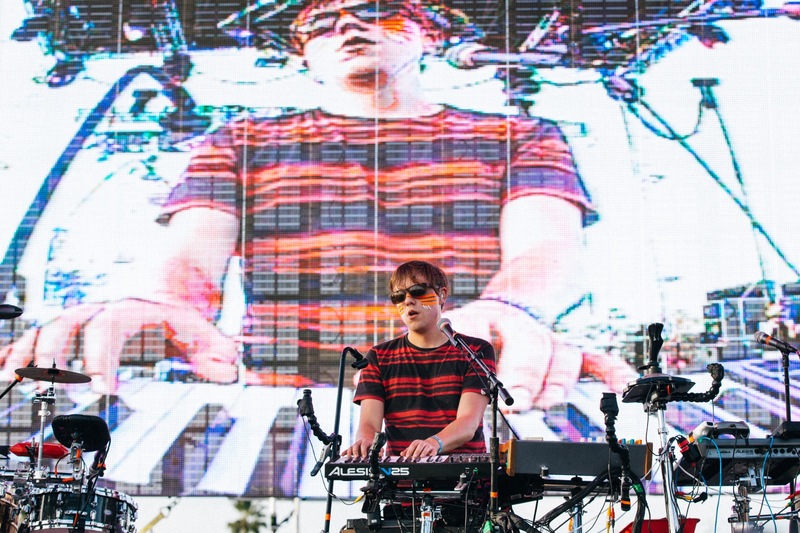 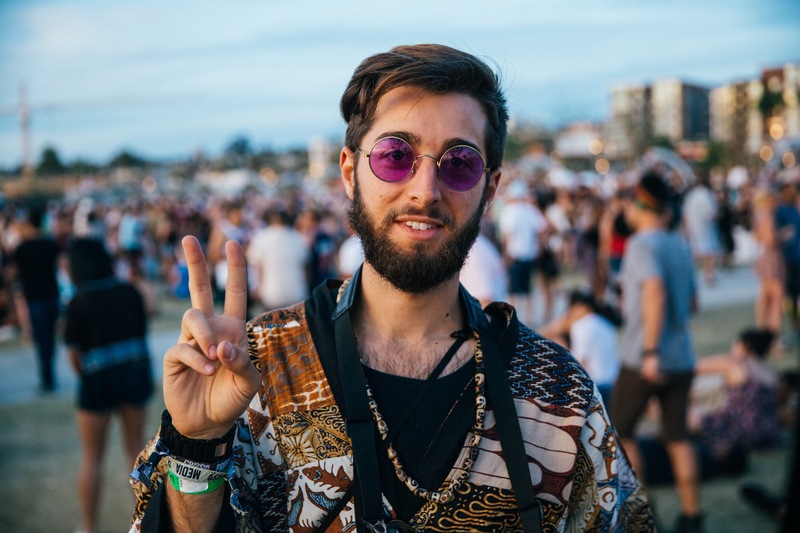 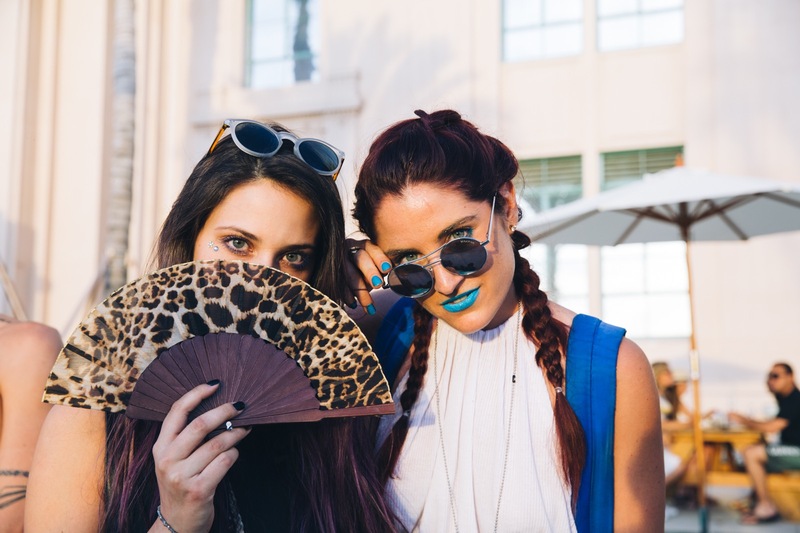 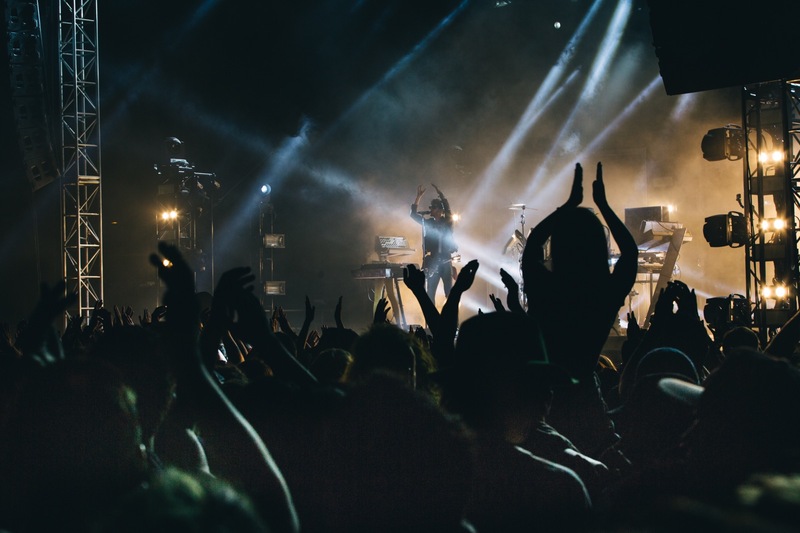 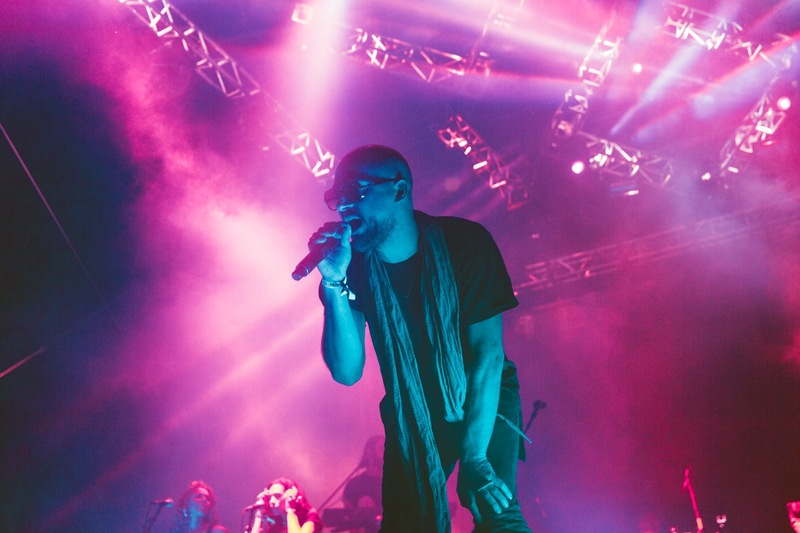 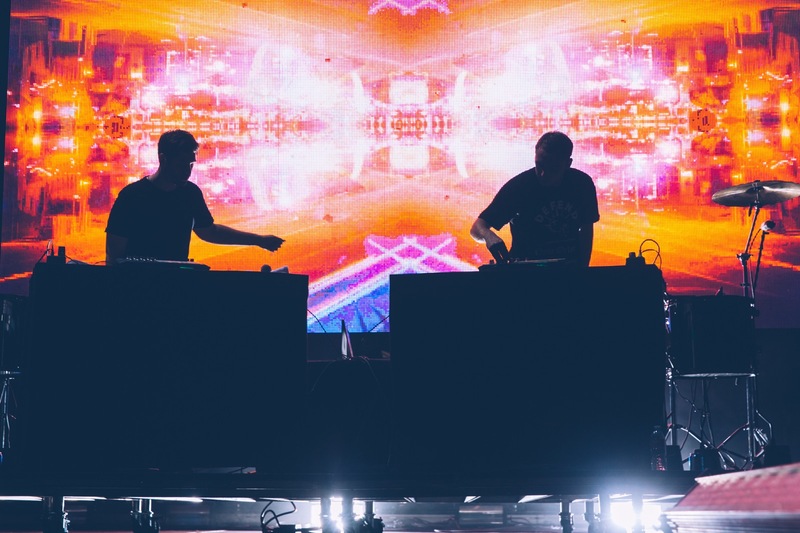 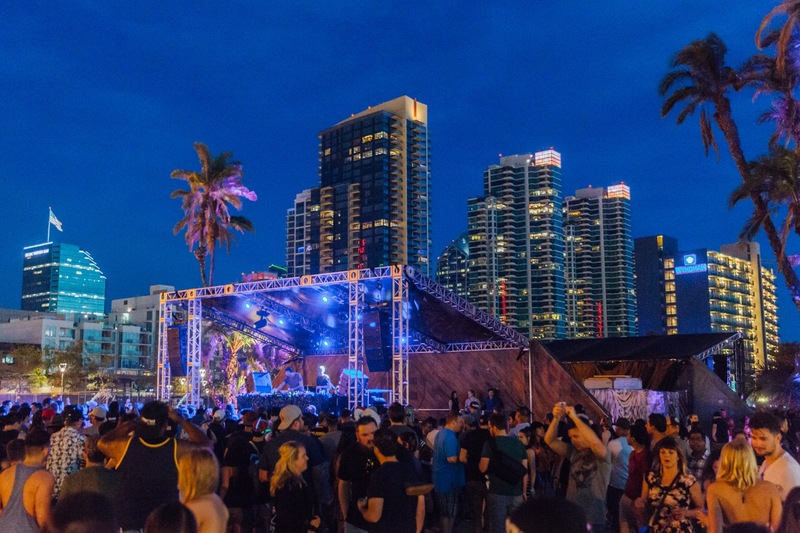 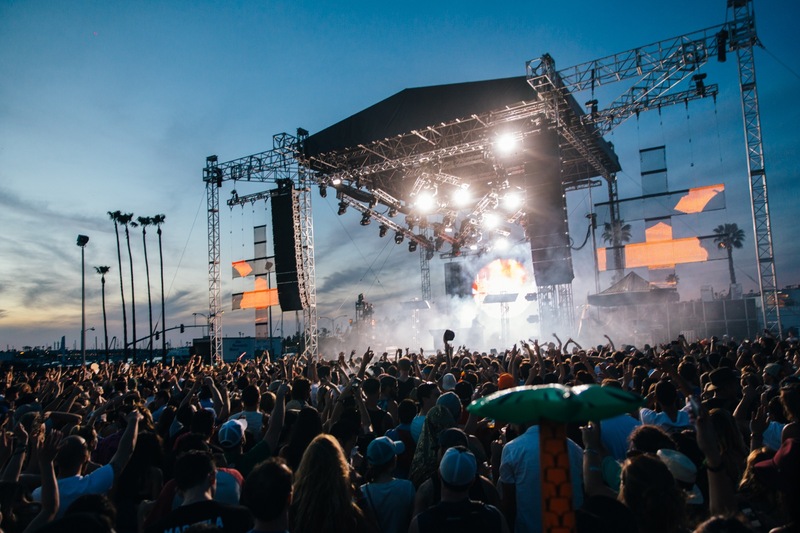 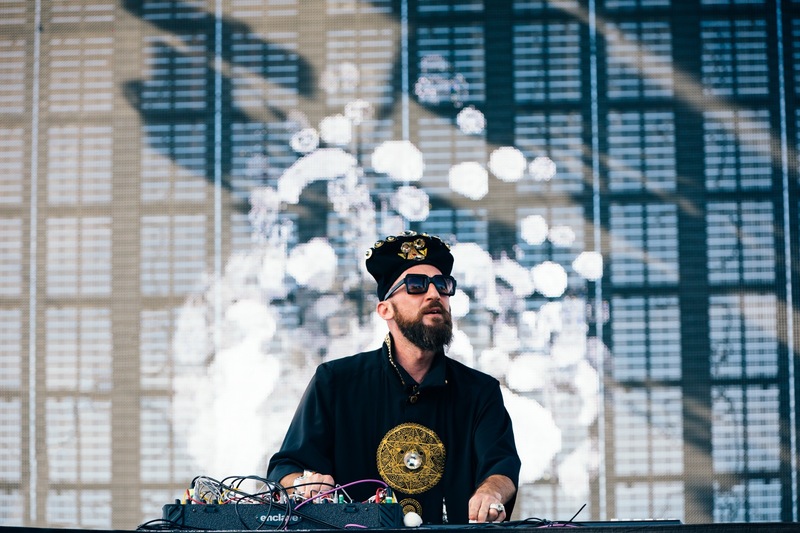 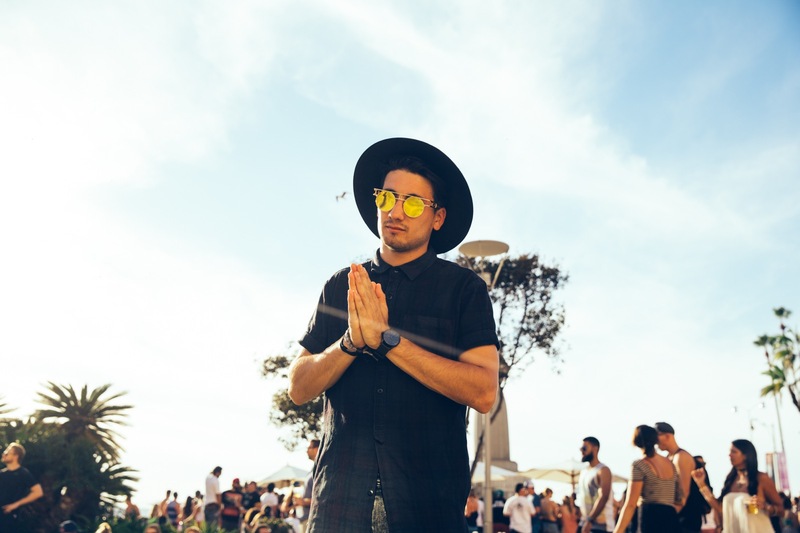 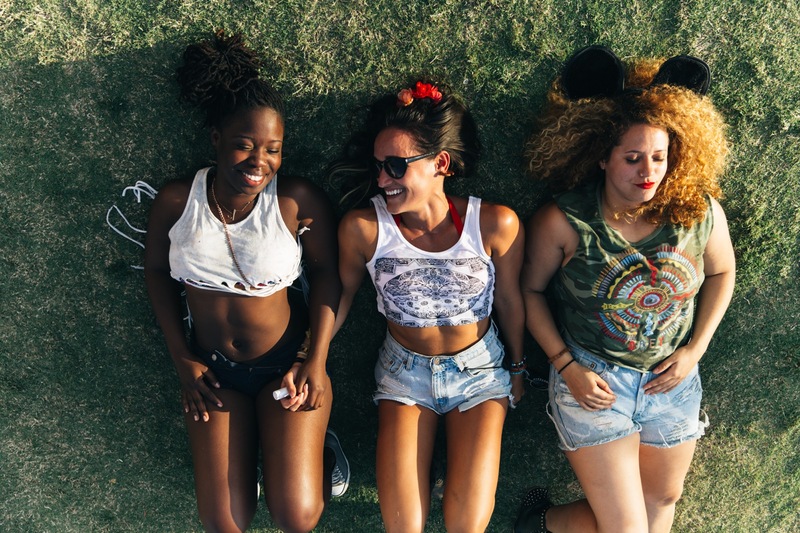 For fans of EDM looking for a more intimate way to groove to their favorite artists, CRSSD was the perfect chance to kick off festival season ahead of the hordes seeking more big-name acts. 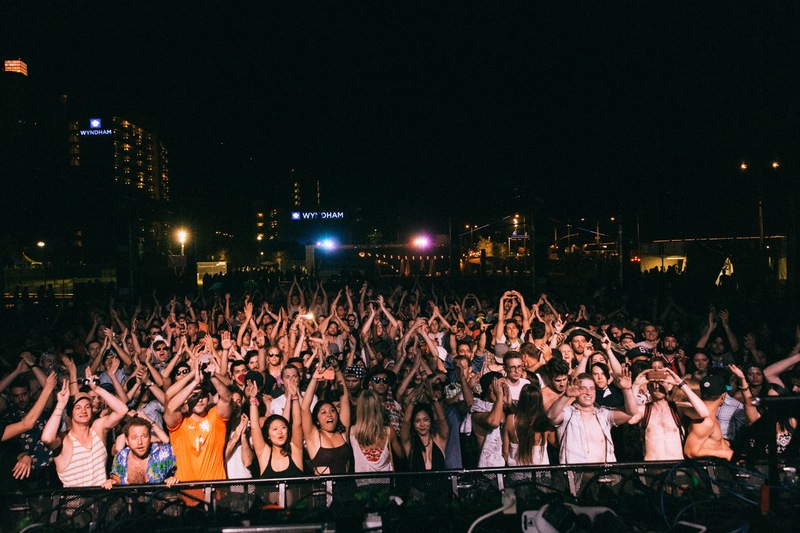 Warm up with the fest captures below!